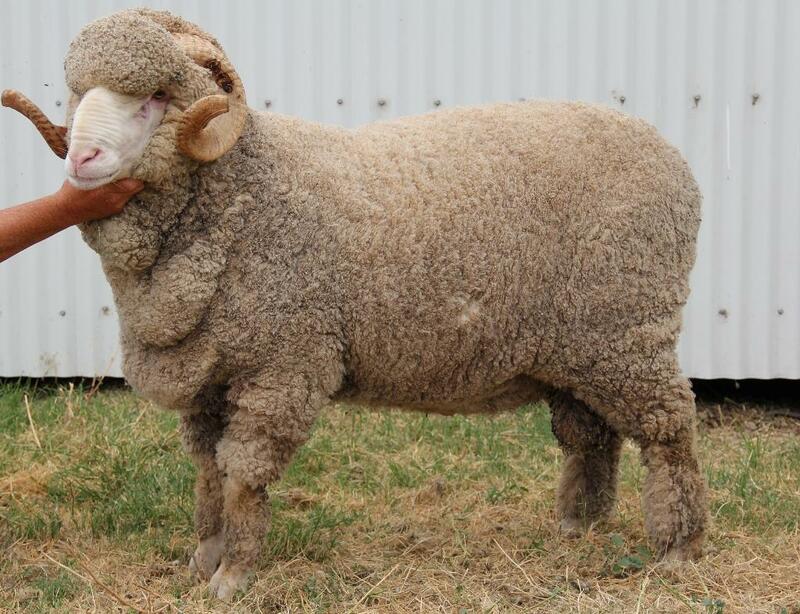 N26 was the standout sheep in the shed since he was a lamb. He has great length of body and is still very deep through the flank. He has a magnificent head, neck extension and stands so correctly on all four feet, having the same wide hindquarter as his Grandfather, N4636. This ram has a very unique skin type as he was the heaviest cutter in the shed and is still a real free grower with terrific staple length. 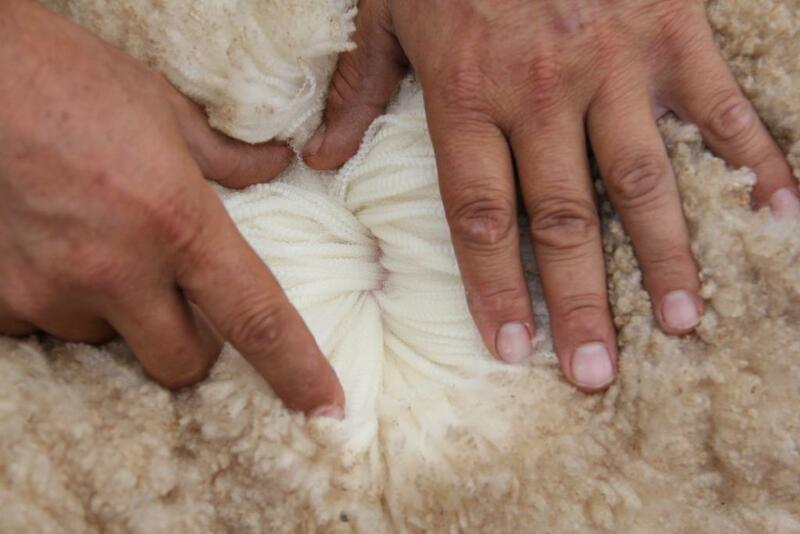 He has a very well nourished soft tip that opens up to that wool that “hits you in the face”. N26’s ewe progeny are so even. They are always big, and always have that extra staple length without being too open. Their structure and doing ability is the reason why we will continue to use N26 at Nerstane.